Up and coming North Carolina emcee Rain is ready to put aside the nice guy demeanor and is beginning to get very Mean. The lead single of off his upcoming album The Magic Hour Pt. 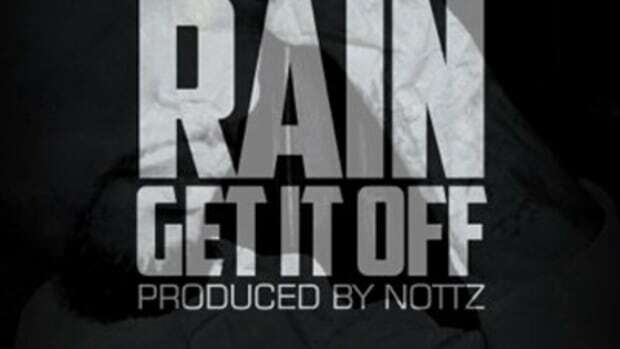 3, Mean is produced by Rain himself and showcases the emcee&apos;s effortless flow. If this is a sign of what to expect from Magic Hour Pt. 3, which has yet to receive a release date, we could be looking at a very nice project. Be sure to keep on checking out DJBooth for updates the Freestyle Series alum.